Located right on the lake's edge, the Lake Lodge and Cabins are ideal for lake views. Book Online. Perched on Yellowstone Lake, we feature 186 cabins w/private baths, all served by a large lobby w/2 fireplaces, gift shop and expansive outdoor deck with rocking chairs. 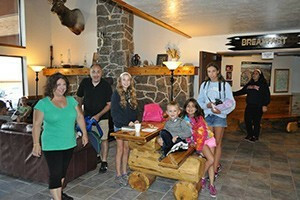 Where are the Lake Lodge and Cabins? 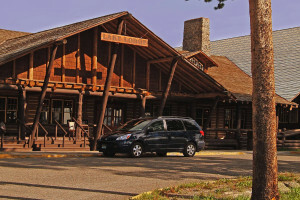 Yellowstone Lake Lodge and Cabins is located right on Lake Yellowstone in the beautiful Lake Village Area on Grand Loop Road. GPS: 44.555000, -110.395483. You can make reservations by calling Toll Free 866-GEYSERLAND (439-7375) or 307-344-7311. Or Book Online. Room Types: Western Cabins are spacious and modern with private bathrooms. Frontier Cabins were recently renovated but simple. Pioneer Cabins are historic and rustic. Amenities: Amenities are basic, and there are no televisions, radios, air conditioners or Internet hookups. This is in keeping with the natural surroundings of the park. For meals, there is a cafeteria-style dining, and there is a lounge and gift shop in the lobby. 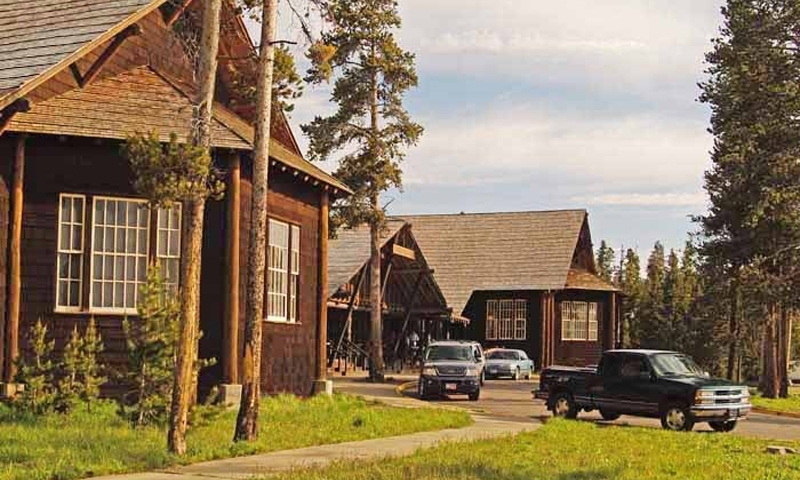 Things to Do: Only 5 miles from Bay Bridge Marina, Lake Lodge Yellowstone offers easy access to boat launches, scenic lake cruises, or boat rentals. 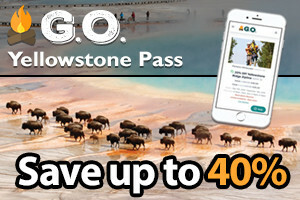 Book your stay at a lodge in Jackson Hole, Wyoming. 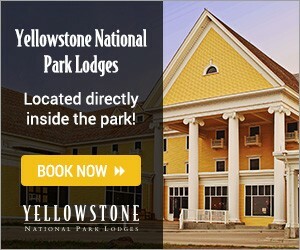 Lodge within Grand Teton National Park, with stunning mountain views.